Check this out!! 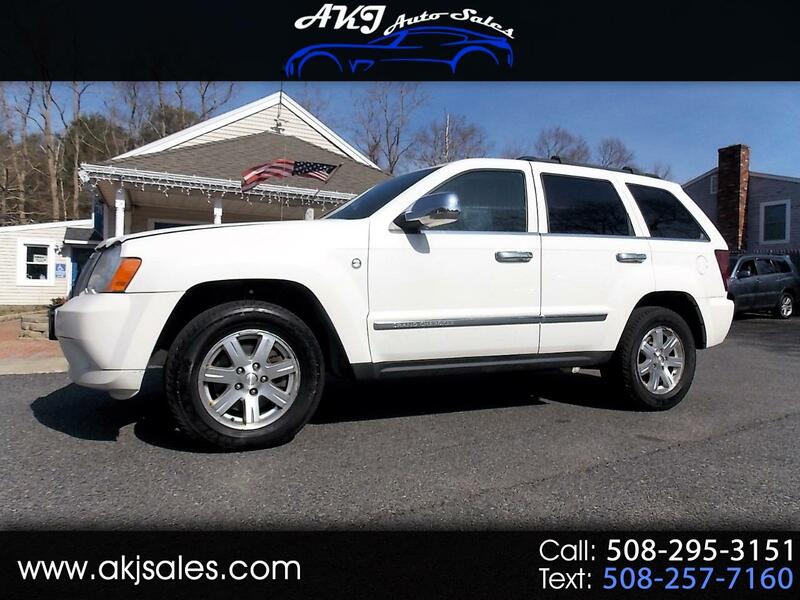 A Nice low mileage 2008 Jeep Grand Cherokee Limited with all the limited options. This fully serviced 2008 Jeep Grand Cherokee Limited has just 124K miles, leather heated eats, navigation, sunroof, premium sound, and more. We do take trades and we do finance, and we always include a Free Carfax.